Emery Eye Center has the latest in technology and resources available to diagnose, manage and treat the many conditions that affect our eyes. Our team of caring doctors have the knowledge, experience & understanding of your eyes and visual system to get you back to enjoying your favorite activities. 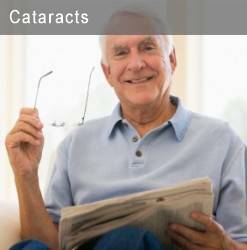 Cataracts affect most senior citizens to some extent. When the time is right the advanced surgical techniques will return your vision back to normal in just a few days. 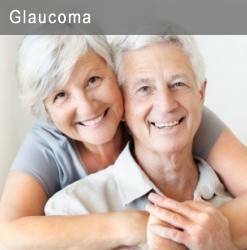 Glaucoma is the silent thief of vision and has no symptoms until very late in the disease. Our advanced technology helps make an earlier diagnosis to reduce the progression of this condition with the best treatment. 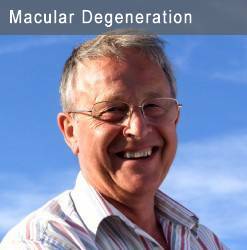 Macular Degeneration affects our central vision and can be a visually devastating condition. Early diagnosis and treatment with advanced technology can slow the progression and help prevent your vision from declining prematurely. Diabetes can affect us at any age. 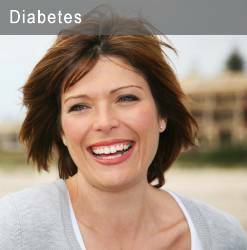 For diabetics, it is of the utmost importance to maintain regularly scheduled visits. Monitoring for early changes can prevent serious diabetic eye problems. 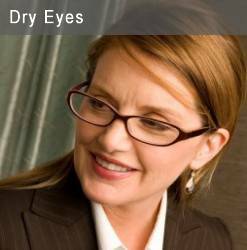 Dry Eyes are very common, especially as we age. That gritty, dry, scratchy and burning feeling can all be caused by one of the dry eye conditions. With newer treatments your eyes can feel comfortable again. 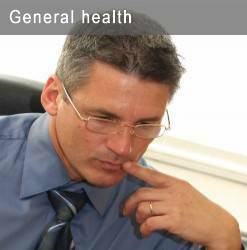 General Health conditions can affect the eye in many ways. High blood pressure, arthritis, increased cholesterol, MS and other neurological conditions can have significant effects on our eye health. Preventive eye examinations can reduce your risk of unwanted vision complications. Emery Eye Center manages all your eye health needs.We want you to be able to enjoy life and see well.